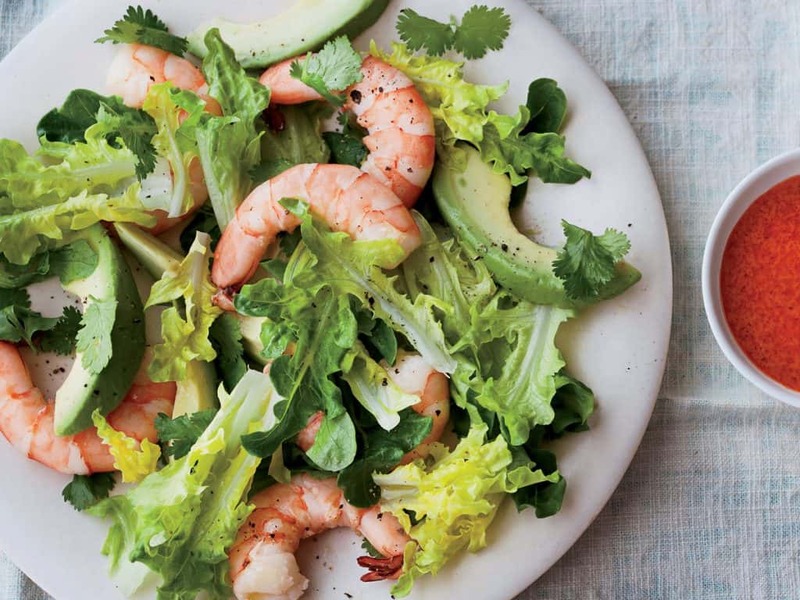 This wonderful, healthy shrimp salad is quick and easy to make. The below recipe will serve 12 – 15 people. This healthy shrimp recipe written by Becky Bowen and compliments of a cookbook by the Cuthbert United Methodist Church.